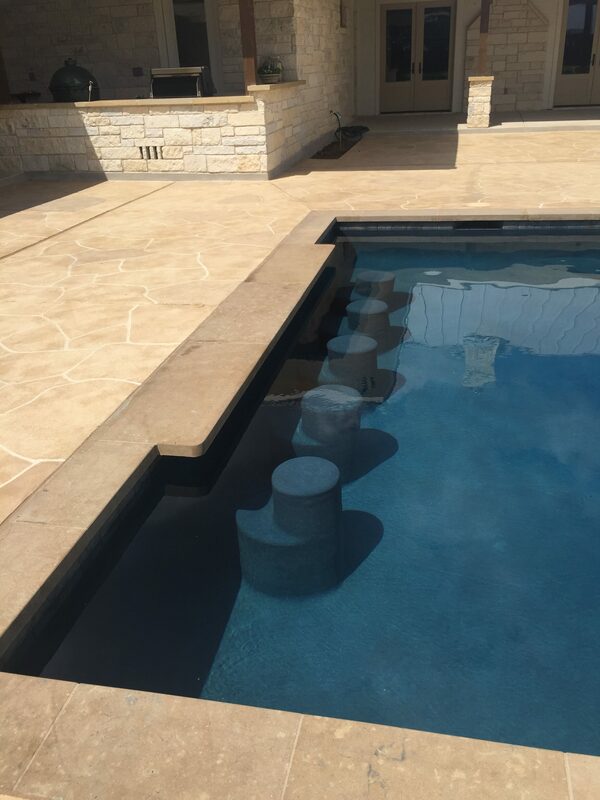 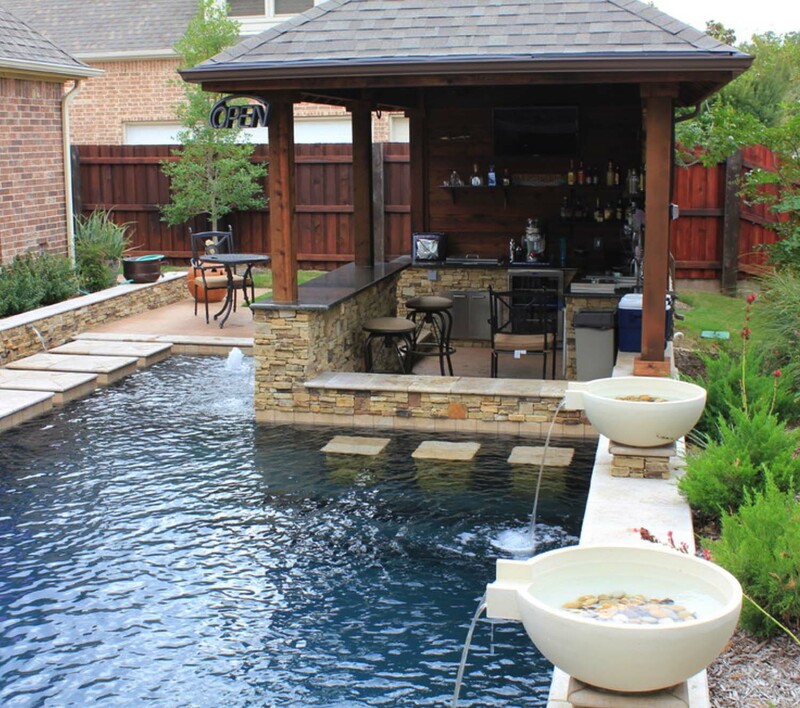 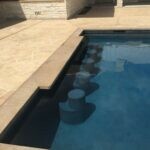 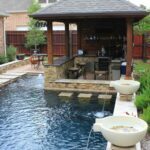 Let Crites Custom Pools build your new custom built swimming pool and then add a BBQ pit or custom patio to the design for better backyard experience. 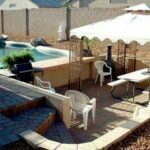 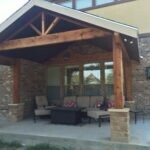 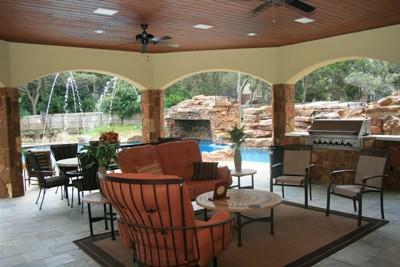 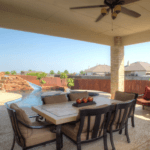 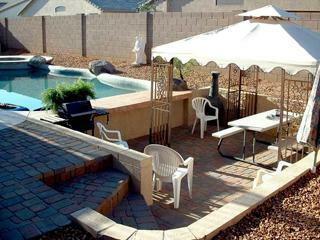 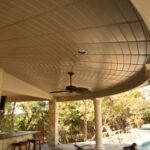 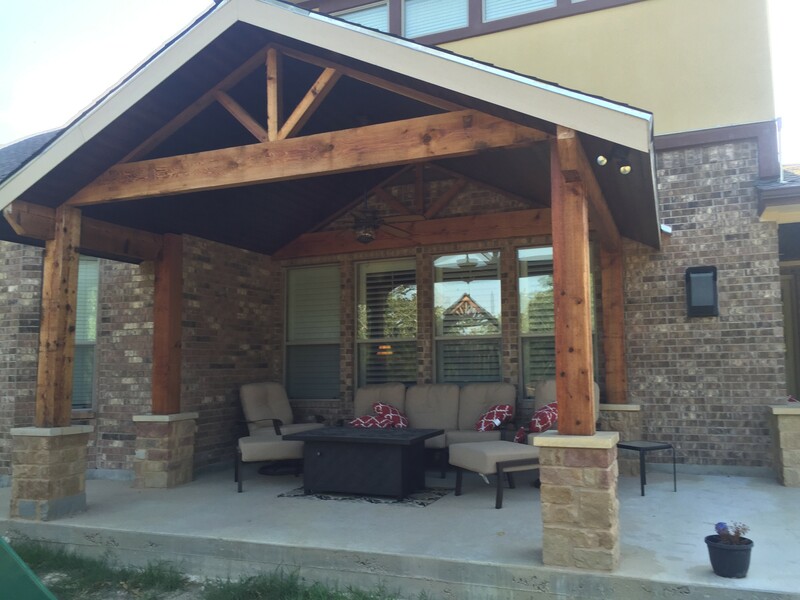 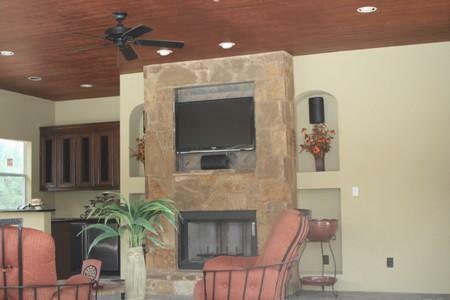 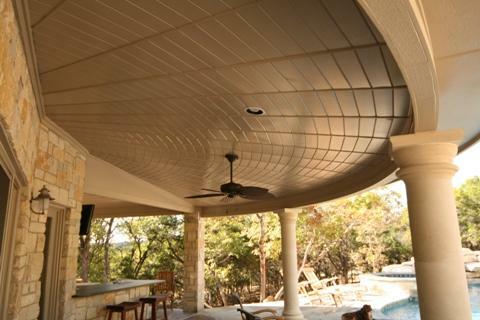 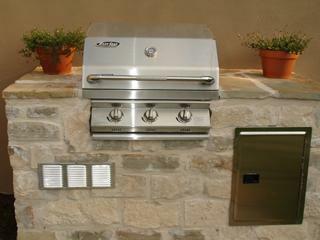 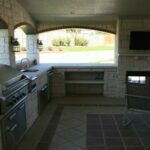 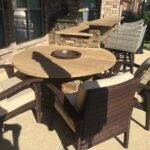 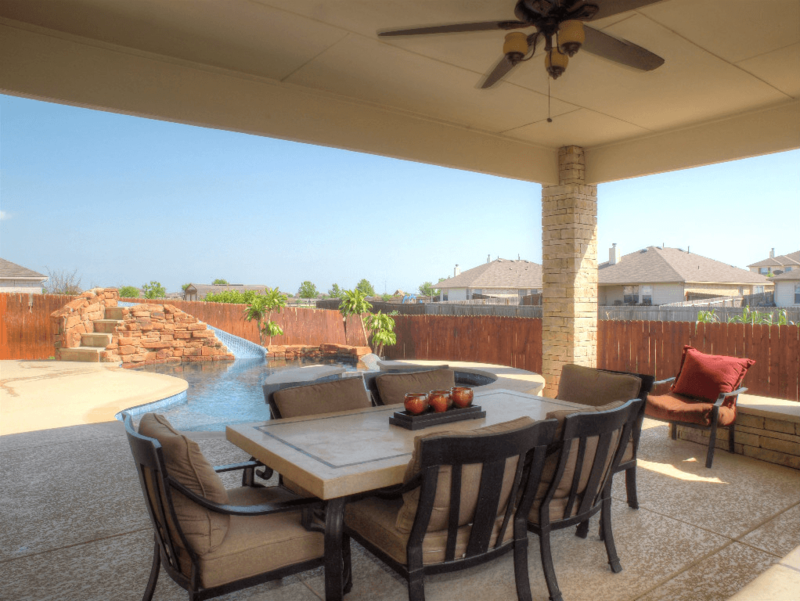 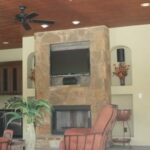 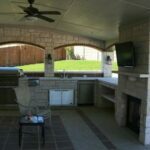 We work closely with you on the design to create a custom patio or other outdoor accessories to your home. 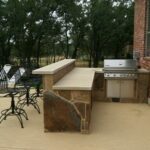 We’re confident you’ll love our work… Call us today! 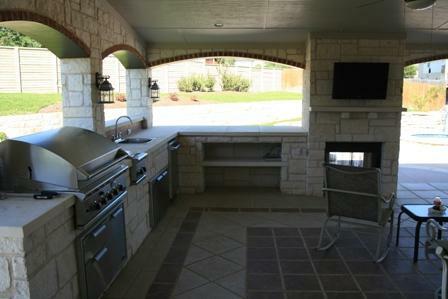 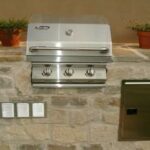 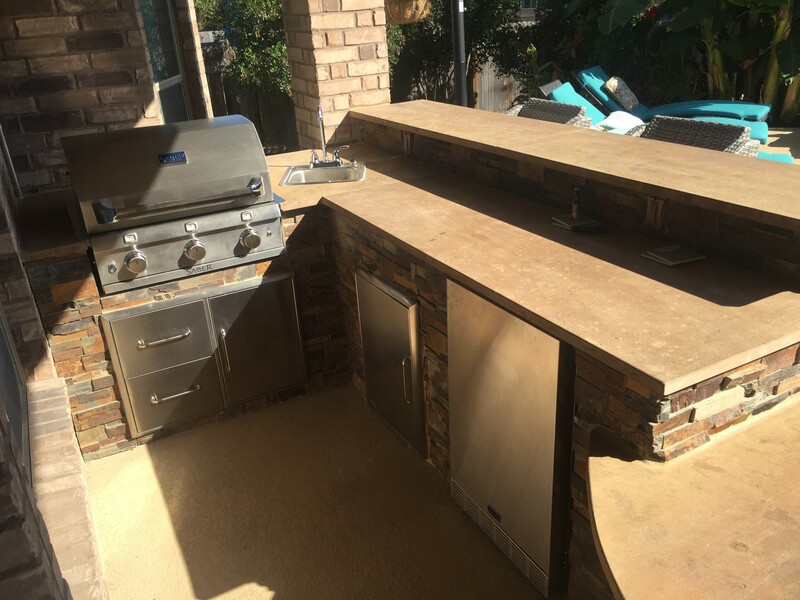 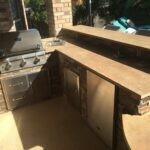 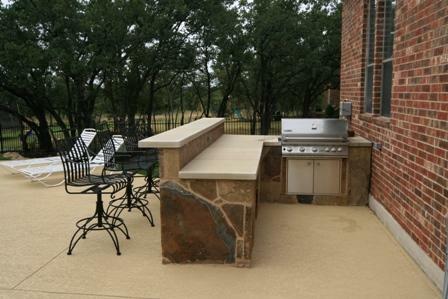 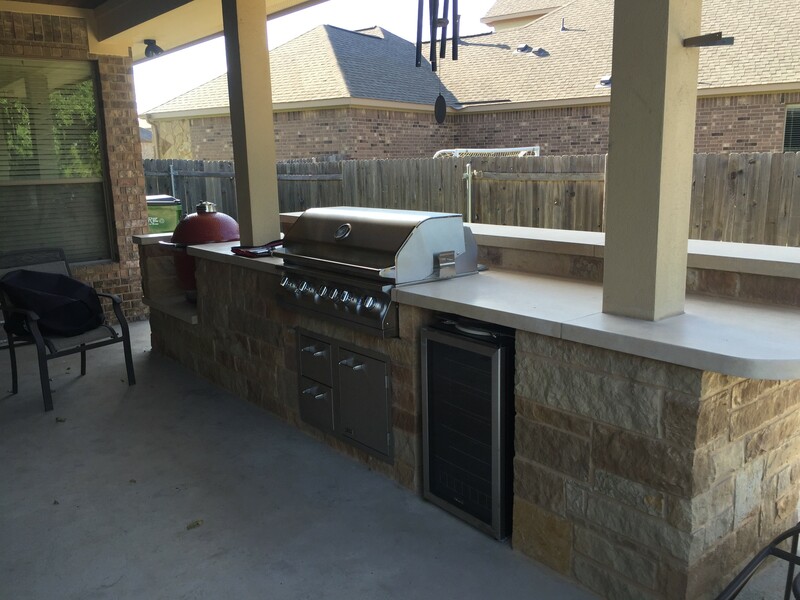 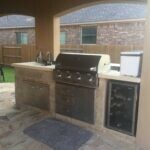 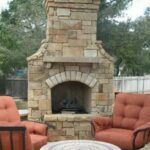 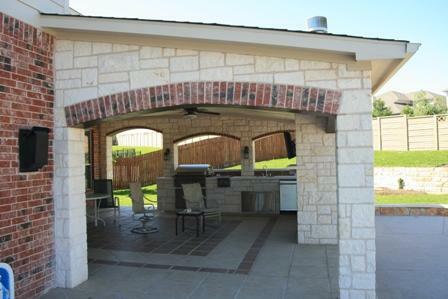 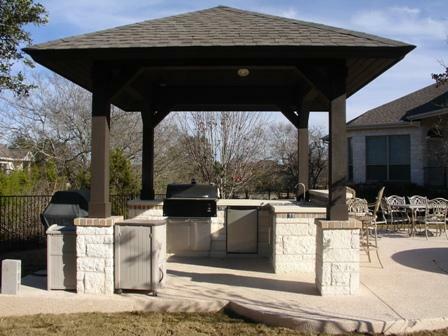 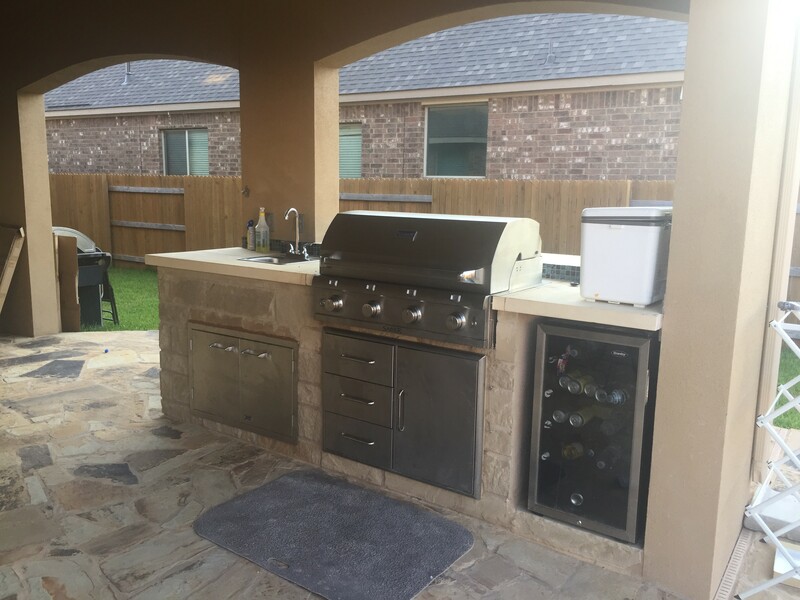 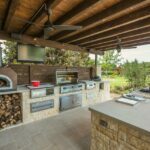 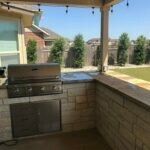 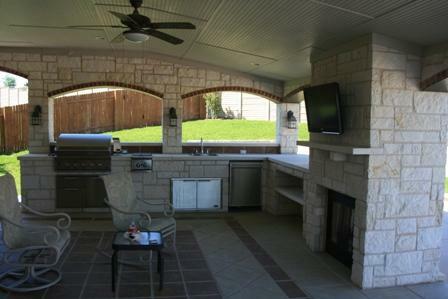 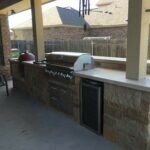 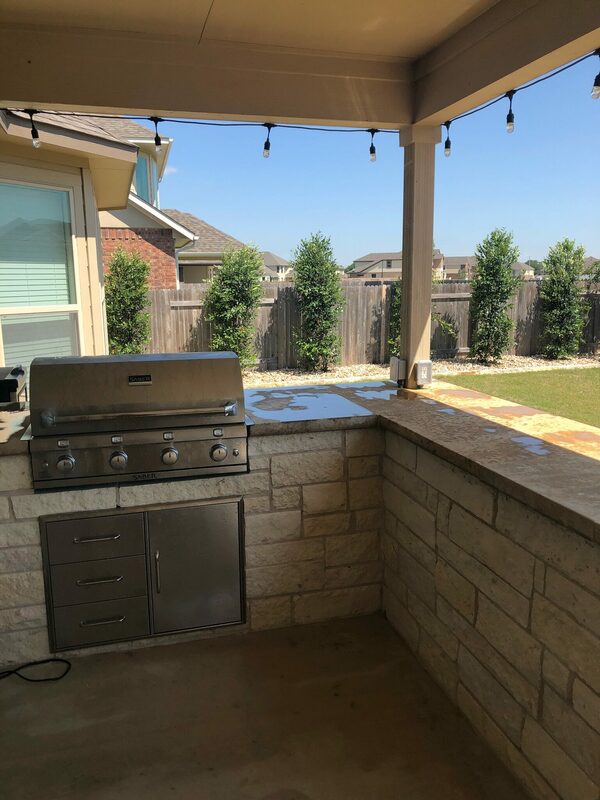 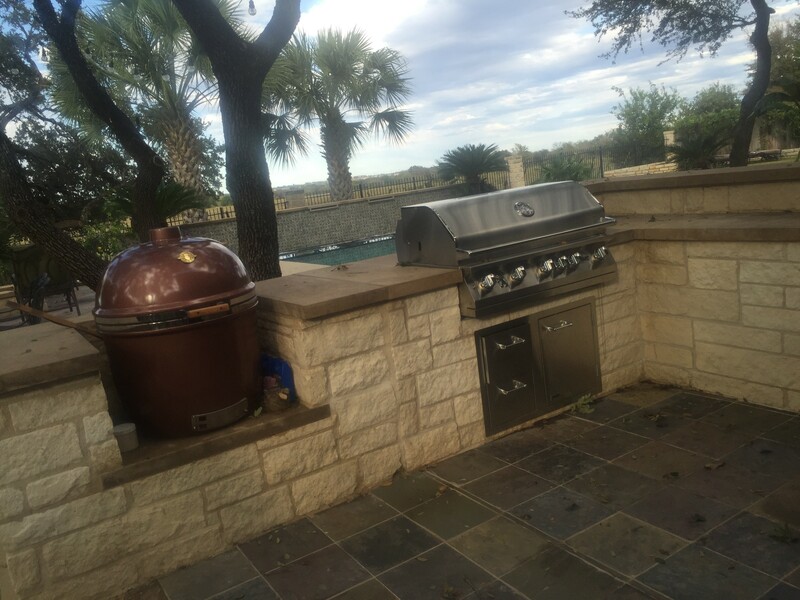 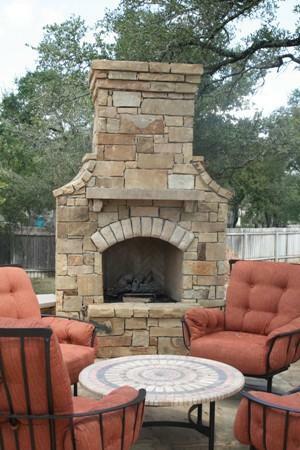 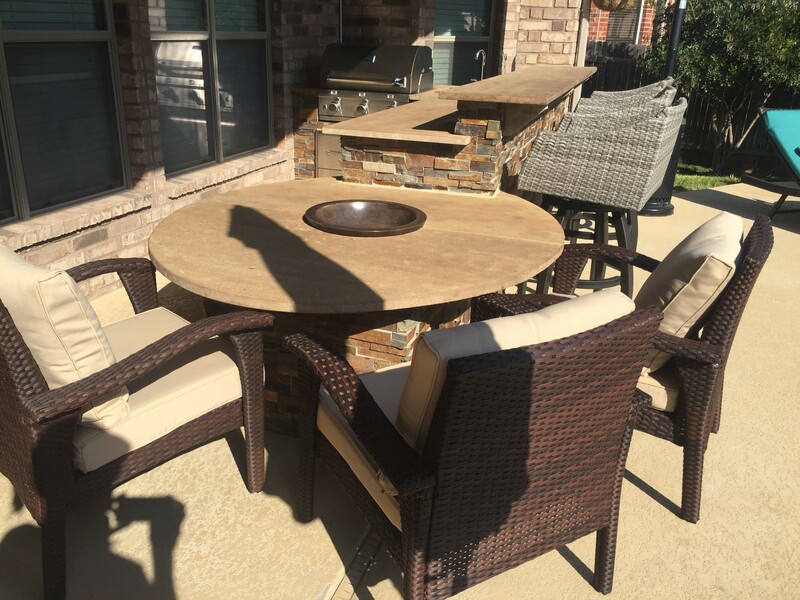 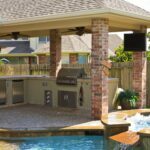 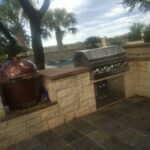 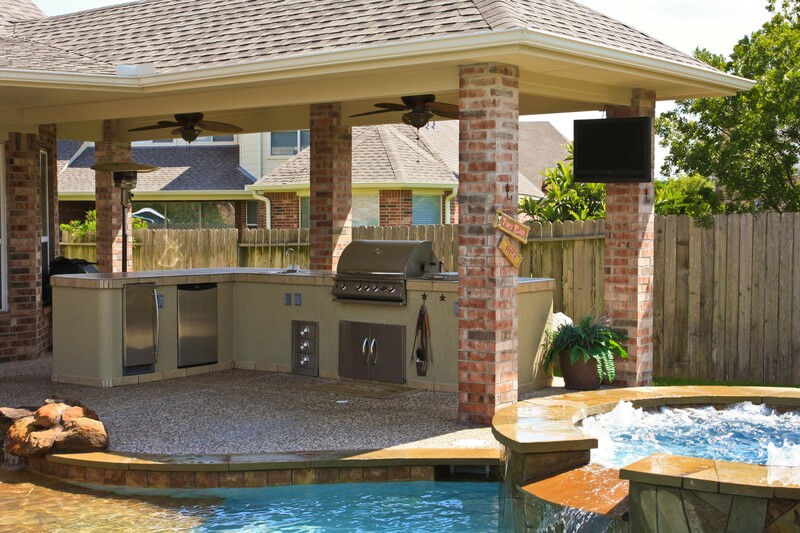 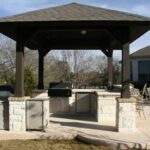 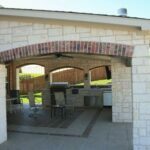 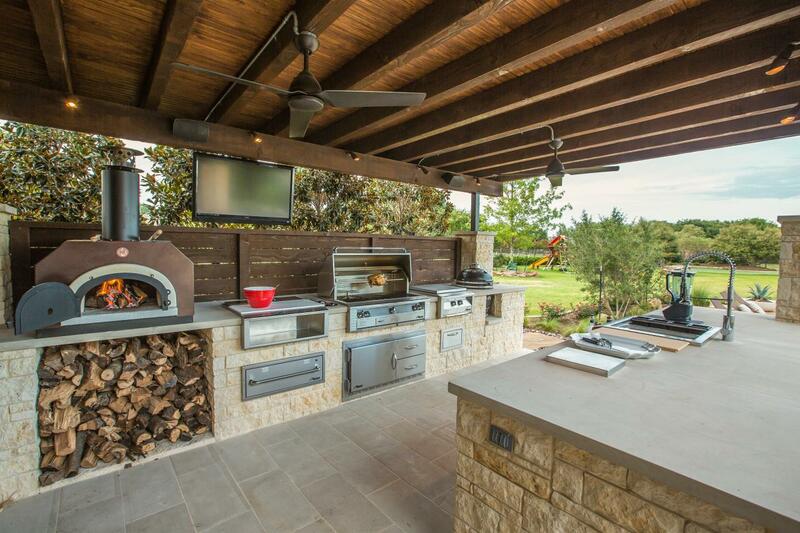 We build outdoor bbq pits and patios in Austin, Round Rock, Killeen, Temple, Marble Falls, Waco, Georgetown, Cedar Park, Leander, Lago Vista, Lakeway or other nearby areas.